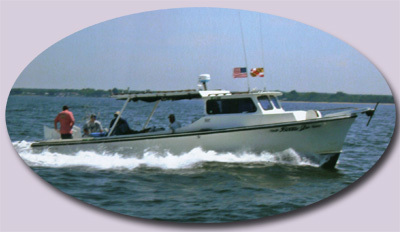 Welcome to Upper Chesapeake Bay Charters. We are a full-time charter service departing from Baltimore, Maryland. We fish full-time year around. This is our only job. 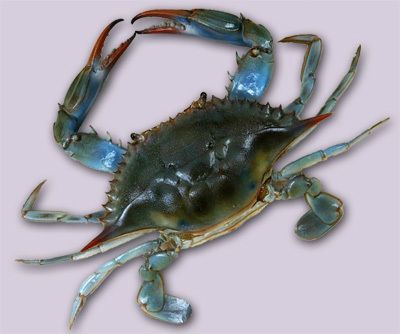 We will do our very best to insure you have a safe, productive, fun-filled day on the Chesapeake Bay. Copyright 2014, Trophy Rockfish Charters. URL: http://www.trophyrockfishcharters.com . To send comments or report problems, email the webmaster.